Hello, friends Welcome to TheMentalClub.com today we are going to tell you How to Schedule Message on WhatsApp. Do you want to know How to Schedule Message on WhatsApp? Then read this post beginning to end. 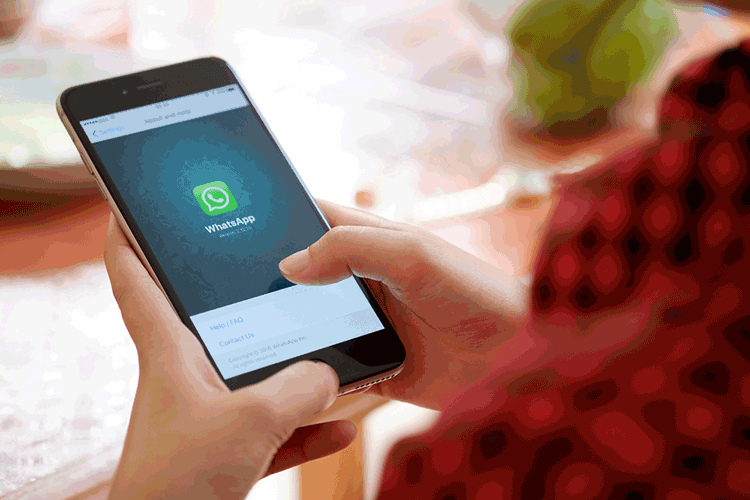 Now almost every Smart Phone Users using the WhatsApp. You know how much popular WhatsApp in the world. Some users want to Schedule Message on WhatsApp. Sometimes we want to send a message at a specific time but, WhatsApp doesn’t provide message scheduling feature. In this post, we will tell you how do you Schedule WhatsApp Message. There are many applications available on play store with the help of you can schedule a message on WhatsApp in a specific time or date, some of them are free to use and some of the premium (Paid) version also. You can schedule Photos, Videos and text also. If you also want to know about schedule message on WhatsApp then follow these steps given below. * Download Skedit App from the Play Store and install on your smartphone. * After installing Skedit open it on your mobile. * Click on Sign up with your Facebook Account or create account option. * After the signing in go to the Add Services page and select WhatsApp and click on done. * Select the contact or group that you want to schedule the message. * Select the Date and Time. * After this, Type your message in the message box that you want to schedule and click on right sign.